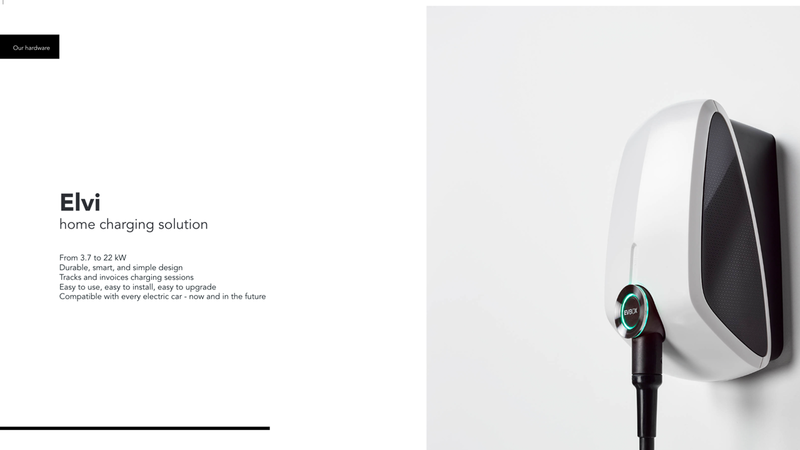 We offer charging solutions that maximize the investment while minimizing the costs. 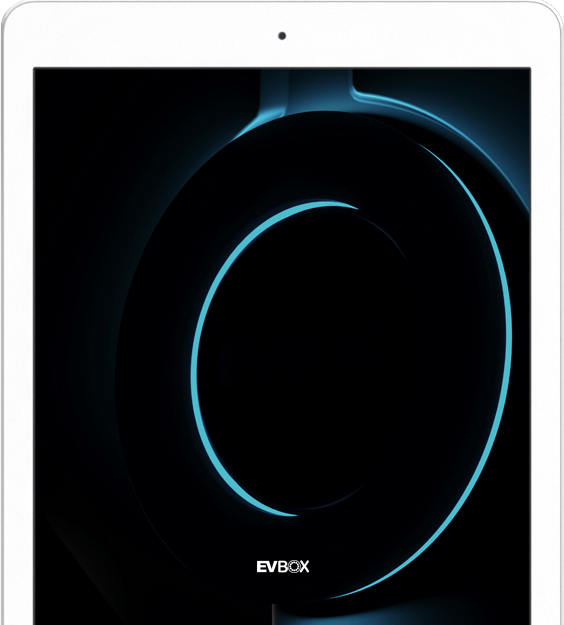 Download the free EVBox Brochure to learn more about our products and services. We offer charging solutions that maximize the investment while minimizing the costs. From the installation and online integration of every station, to the tracking and billing of all charging sessions. 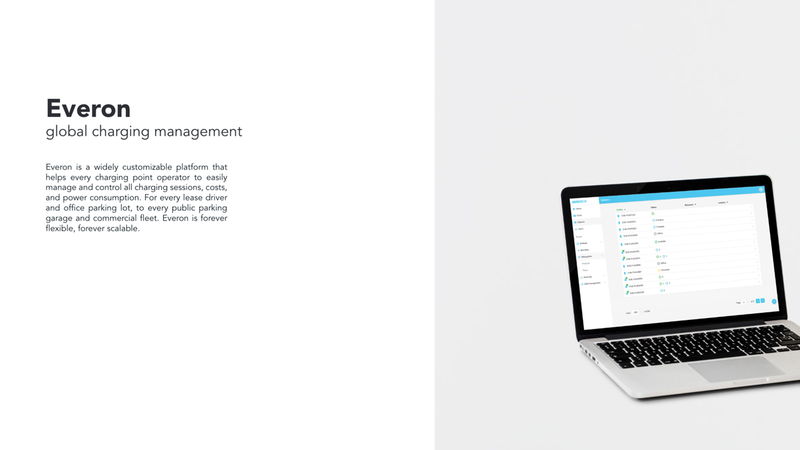 We help everyone operate and manage their charging stations with ease and efficiency.